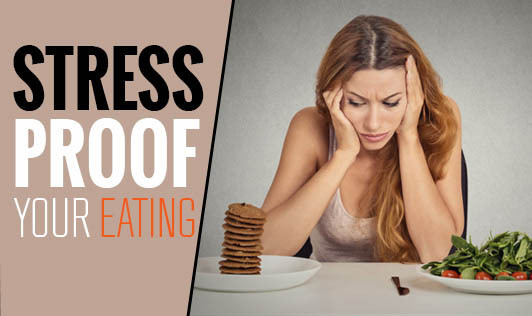 Does food comfort you when you are stressed, excited, or depressed? A bag of potato chips or a bar of chocolate may seem tempting when you are low. For many people it does. You eat to satisfy your emotional triggers and not physical hunger. This is called as ‘Emotional eating’. It can be a problem that could be making you overeat and gain weight. But with a little discipline, practice, and help, you can learn to manage these feelings and you wouldn't have to reach out to unhealthy foods to heal your emotions time and again. Write an email to a faraway friend. Track your food intake in a food diary. Also try to point out what you had been feeling while eating the specific comfort food. You may find patterns on what is encouraging you to eat more. You can also talk to a counselor and plan ways to handle your emotions in relation to food. With new strategies, you will be able to curb emotional hunger the healthy way, and this could help you in the long run.